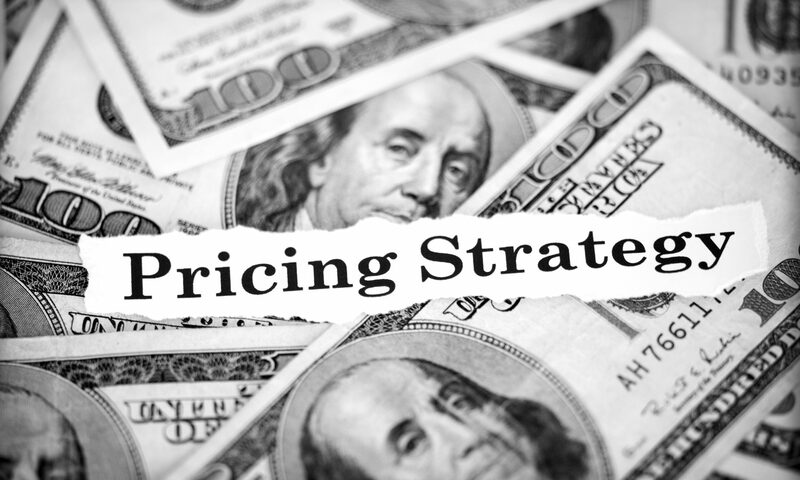 As a consultant, you may have very specific questions regarding pricing for your services. You want to be fair and reasonable but also strategic. 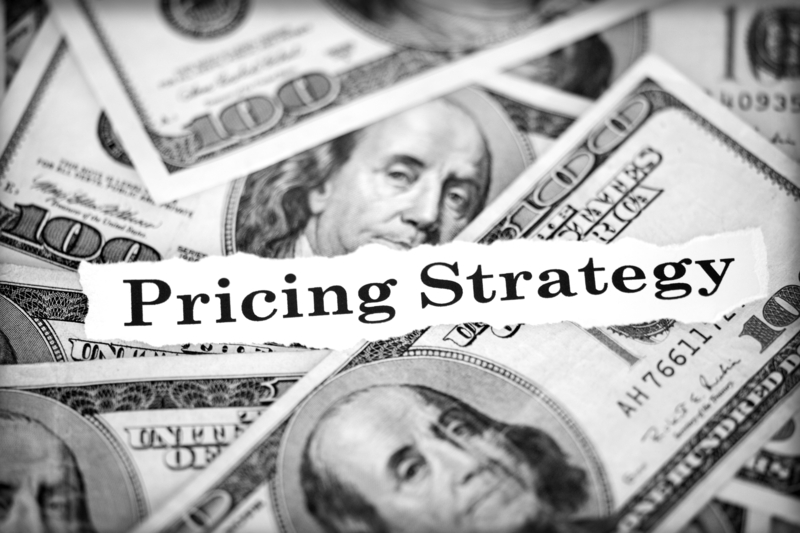 There are two main components behind pricing strategy. The financial side and the marketing perspective. Keeping the two isolated for the first stages of analyses will help but bringing the two together in the final outcome will be most beneficial. Here we briefly discuss three common pricing models and influences. For further assistance, related to pricing, we recommend you contact your local NJSBDC. Cost-based pricing takes into account overhead and variable costs. Identifying your true cost is an essential exercise. 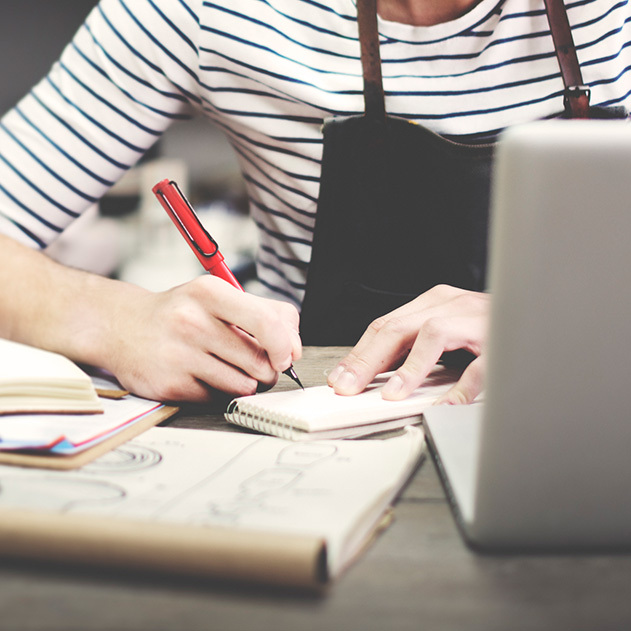 It is the amount you pay as a business owner to ‘be in business.’ It includes the costs related to office rent, salary, equipment, accountant and attorney fees and other factors. The total figure is the absolute minimum known as the break even. The total figure can then be extrapolated by the year, month, day or hour. The next step is to calculate the ‘billable rate.’ The price markup, typically a percentage of cost, translates into the profit. It is important to stay grounded in this process because not all ‘work time’ is dedicated to billable time. The market-based pricing strategy reviews the competition and develops a better understanding of the landscape, overall. Cost-based pricing shows the cost of operating the business. This figure (or its range), once finalized, can be compared and then scaled against the external environment. To understand the external environment, digging in and researching will most likely, take some dedication. The price structure of the competition, particular inside the service sector, may have elements beyond face value. 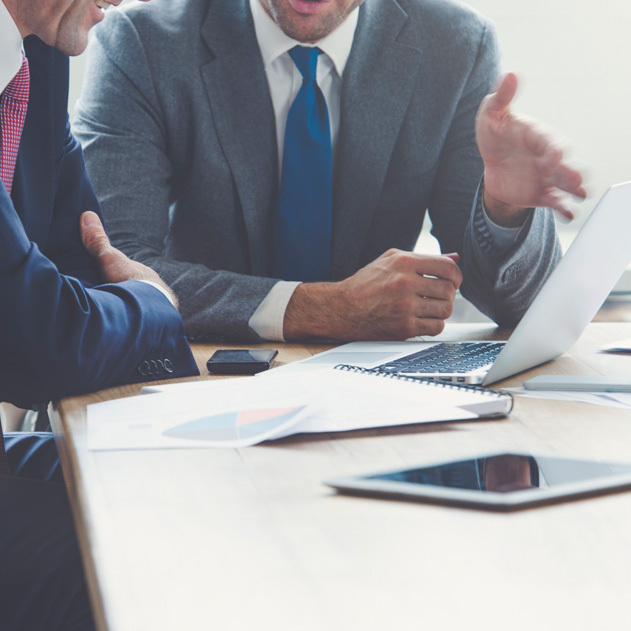 To learn about the competitors and the market’s tolerances as with range and willingness to spend, using critical thinking techniques, asking the right questions and locating reliable information are indispensable. The scope of the project is clearly defined. The solution you are providing has a proven track record of success. A strong Return On Investment for services delivered can be demonstrated. A direct relationship with the buyer is established on the project. Business frameworks are tools of the trade to all consultants. Click here for the: The Consultant’s Toolbox. Jeanmarie Tenuto is the founder of Centaur Strategies and marketing communications consultant. 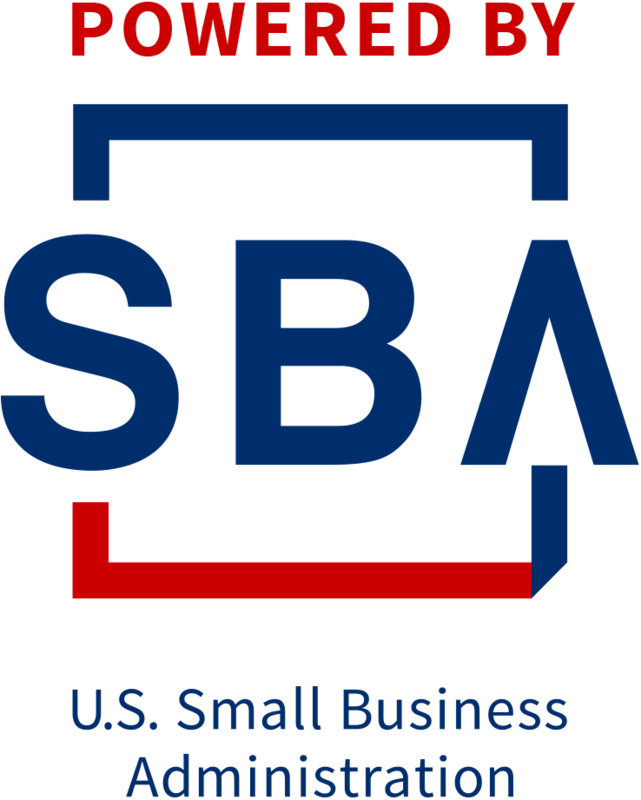 Jeanmarie works with the NJSBDC team to promote essential resources that help entrepreneurs and small business owners start-up, grow and succeed. Follow Jeanmarie on LinkedIn at https://www.linkedin.com/in/jtenuto.